Just a reminder: The Gibson Revue movie marathon is less than a month away! 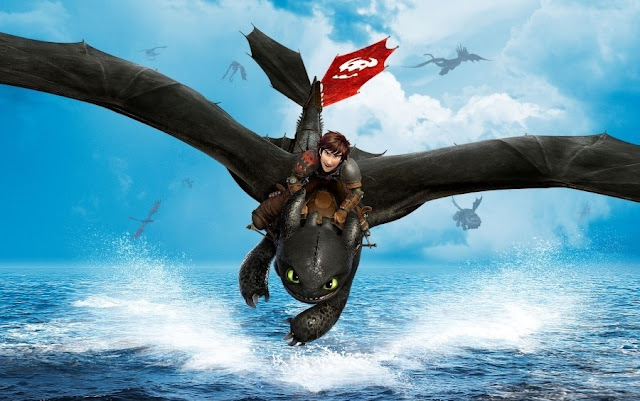 If you live in the Pacific Northwest, join me for a day of movies, movie chatter, and food. 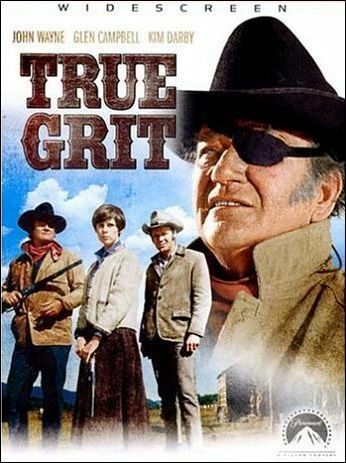 2:00p - True Grit, starring the legendary John Wayne as his only Oscar-winning role, Rooster Cogburn. 2hrs. 8mins. 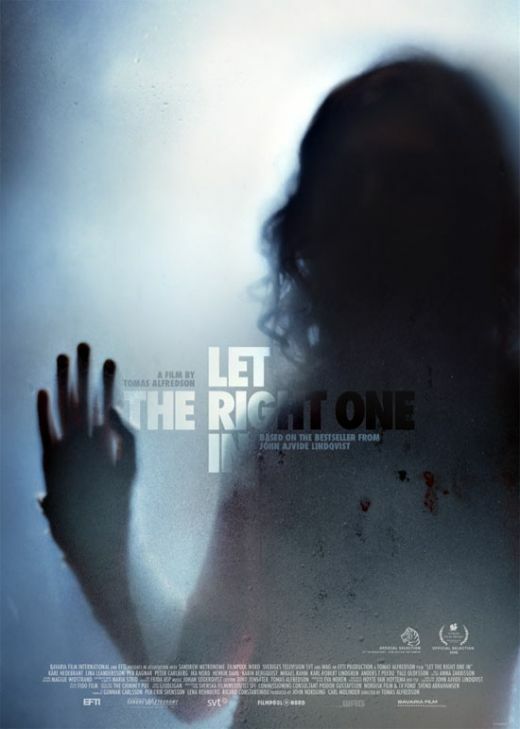 4:30p - Let the Right One In, the Swedish sensation that knocked movie lovers off their feet. 2hrs. 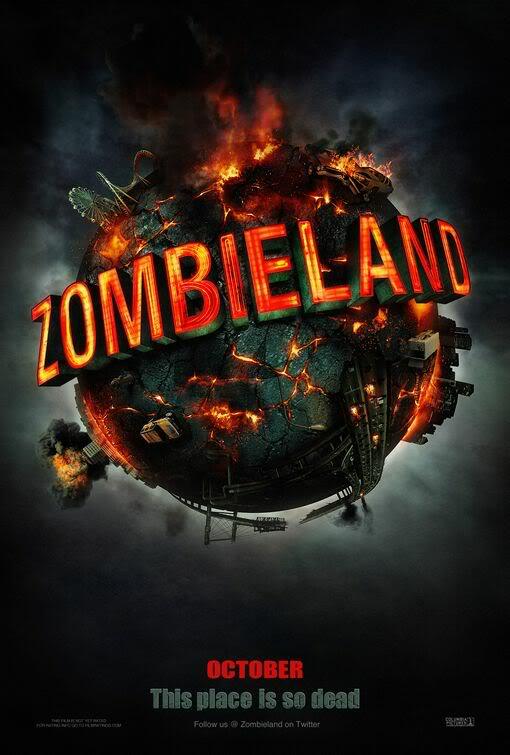 7:00p - The finale, Zombieland! 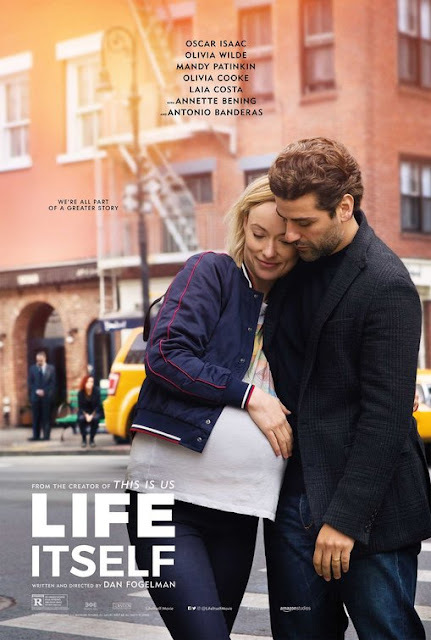 Starring Abigail Breslin, Jesse Eisenburg, Woody Harrelson, Emma Stone... and BM. 1hr. 21mins. 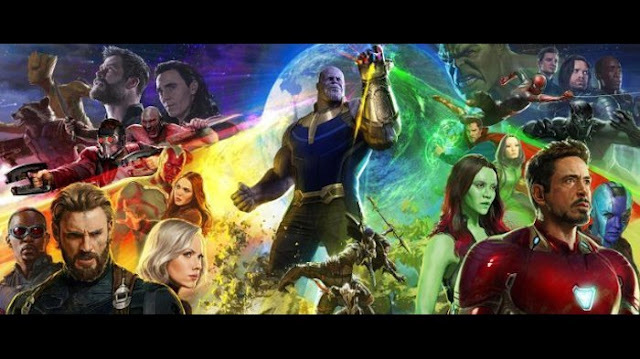 As this is an event stemmed from a movie review blog, we will have brief discussions about each film after they've been shown. Attendees are asked to arrive as close to 1:30p as possible to avoid any disruptions during the event. There will be food, however, please bring your own beer. Try to contact me if you're planning to participate. Seats are limited!